Samsung have announced a refresh of their Frame lifestyle TV at this year's IFA conference in Berlin. 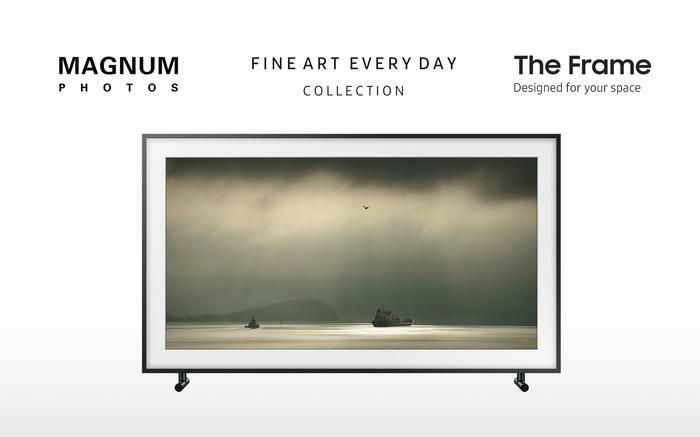 The refreshed Frame TV comes with enhanced features including the innovative One Clear Connection Cable, new customisation options and more than 800 available works of art. The new Samsung Frame TV will be available in Australia from the 30th of September in three sizings. The 55-inch Frame is priced at $2799 while the 65-inch Samsung Frame TV will cost consumers $4199. A 43-inch size is also available but local pricing is TBD. Australians will also have their choice of white, beige or walnut bezels, which cost another $299 for 55-inch and 65-inch models and $199 for 43-inch models. The refreshed Samsung Frame TV will be available in Australia from the 30th of September.